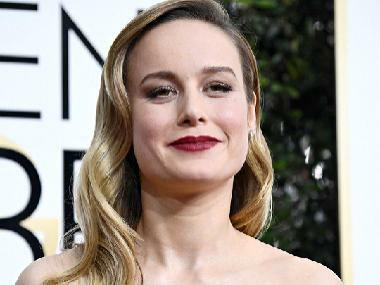 Brie Larson will executive produce and star in a CIA drama series for Apple. According to Entertainment Weekly, the show is based on a real-life undercover agent Amaryllis Fox. Larson will headline the series, which is based on Fox's upcoming memoir Life Undercover: Coming of Age in the CIA. The book, which will release in October, will follow her journey as a CIA agent through her close relationships, writes Entertainment Weekly. A Star is Born producer Lynette Howell Taylor, Michael Ellenberg and Larson will work on the project together while Fox will serve as producer and consultant. The release date of the show has not been announced by Apple. This is one of the many original shows and films acquired or developed by the tech giant. 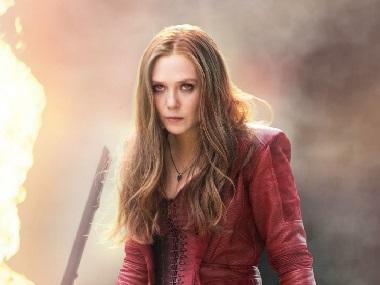 Other notable projects include the eight part thriller series Defending Jacob, with Captain America star Chris Evans, based on the novel of the same name by William Landay; Are You Sleeping starring Olivia Spencer and Aaron Paul, which will be produced by Reese Witherspoon's Hello Sunshine production company as well as an untitled comedy show that includes Steve Carrell, Witherspoon and Jennifer Aniston as part of the cast. The tech giant is developing a series with JJ Abrams, M Night Shayamalan, Jason Momoa and Hailee Steinfeld. Apple has also has reached a multi-year deal with Oprah Winfrey to create original programs for its streaming service. Larson's latest outing is Captain Marvel, the first female-led MCU film, releasing on 8 March. Set in the 1990s, Captain Marvel will follow the story of Larson's character as she navigates a monumental war between two alien races which transcends galaxies.